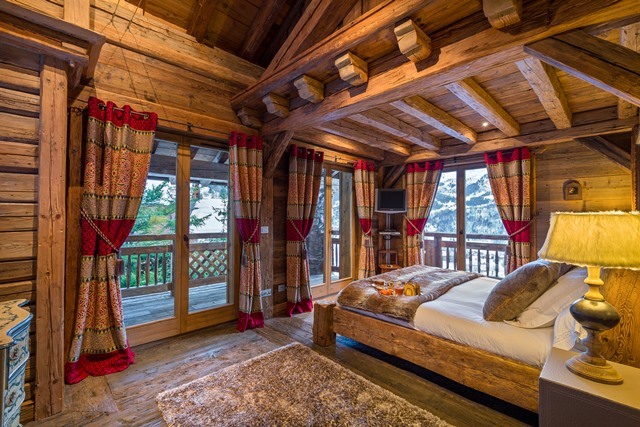 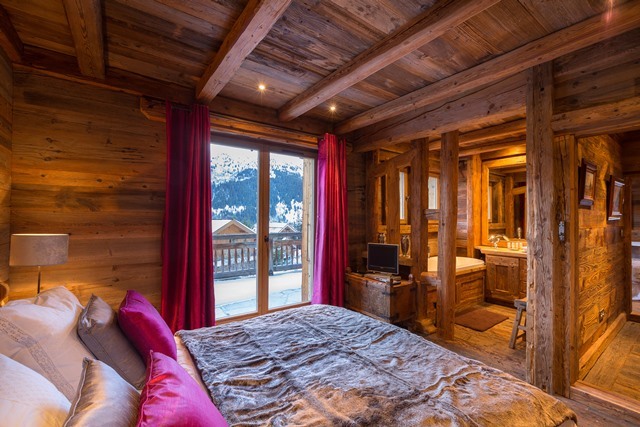 The chalet Sophia, with approximately 450 sqm, offers 5 bedrooms and is equipped for 8 adults and 5 childrens. 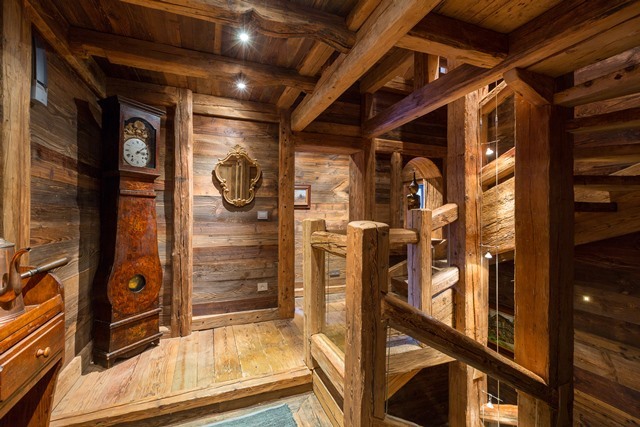 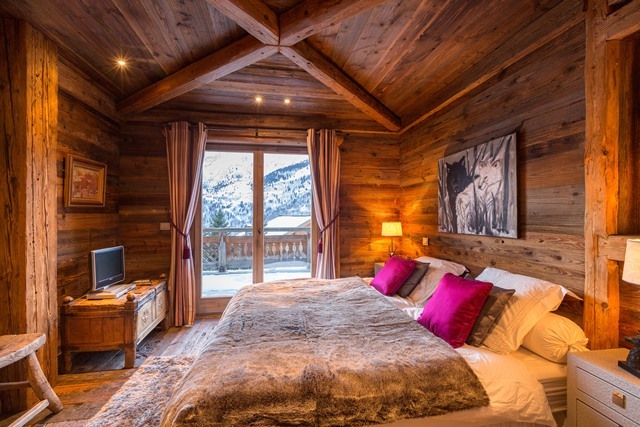 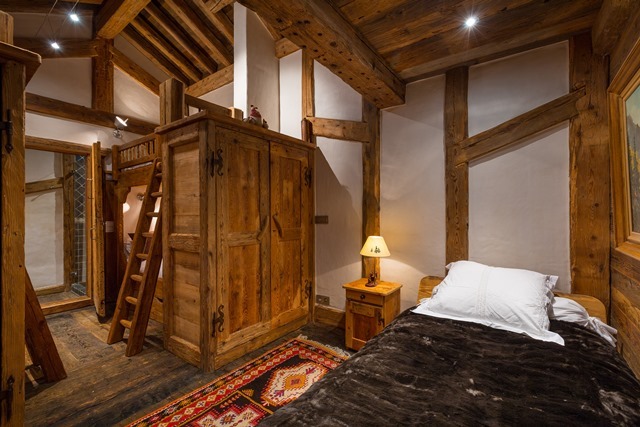 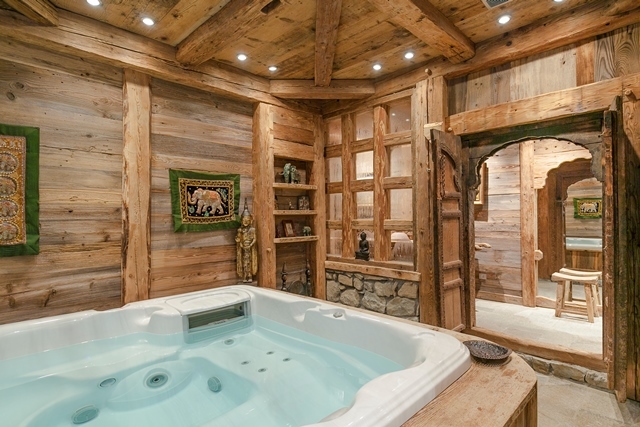 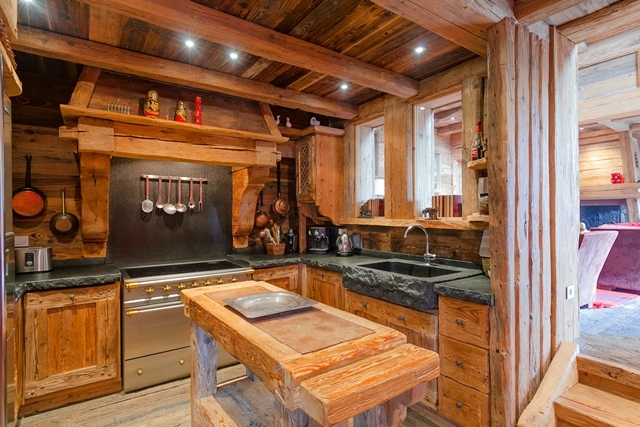 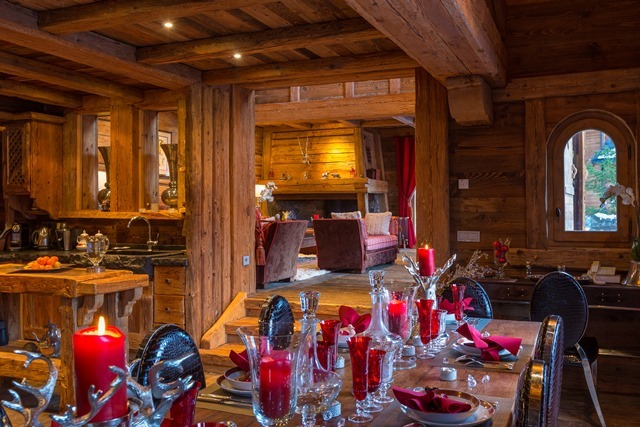 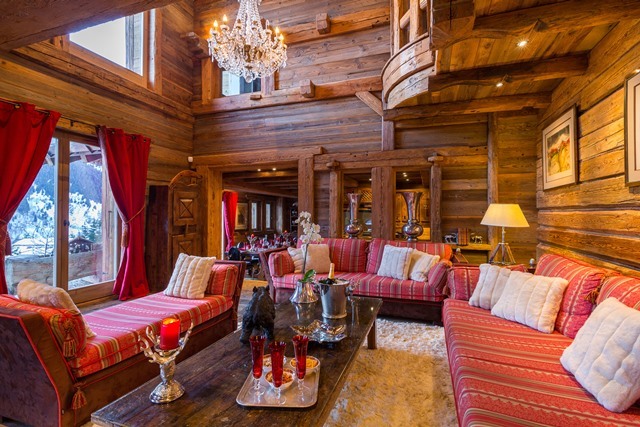 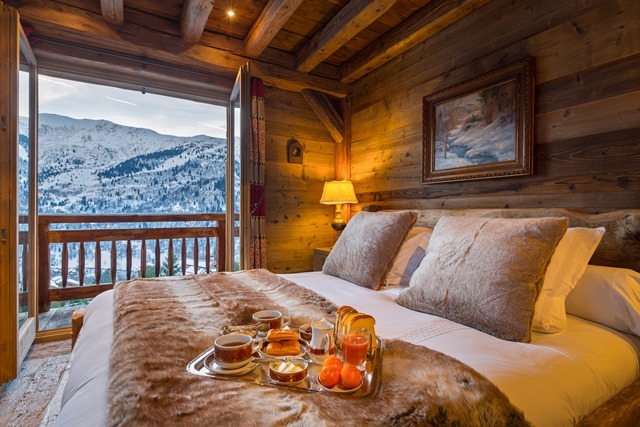 In addition to breath taking panoramic views over the mountains and village, the chalet for rent tastefully combines the Savoie's traditions with the technology and amenities of a modern luxury home. 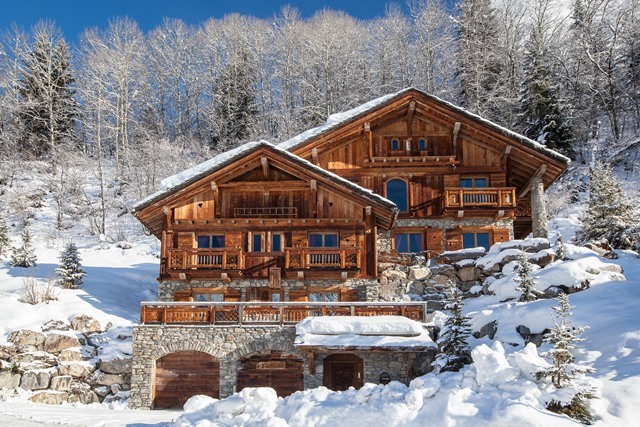 This is one of the prettiest luxury chalets of the area. 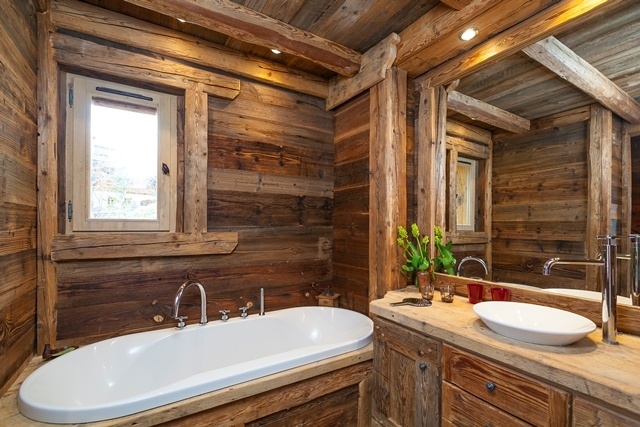 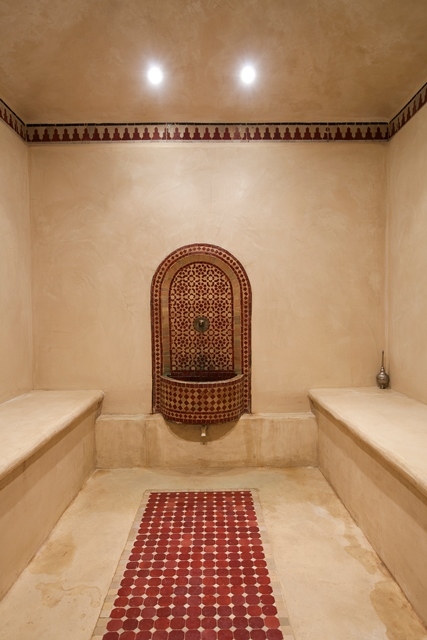 The ski lifts and center of town are reachable on foot (3 and 5 minutes walk respectively).You will enjoy the effects of living in a homemade of old wood and will enjoy relaxing in the Jacuzzi, sauna or hammam. 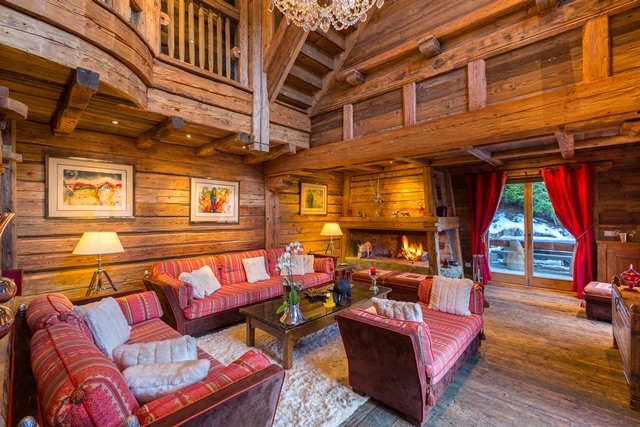 The high ceilings in the living room and the fireplace make an enchanting room to meet with family or friends. 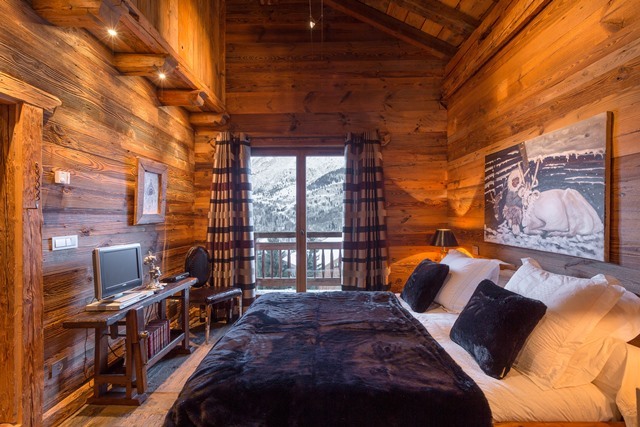 There is wi-fi internet access and there are flat screen televisions in the living room and in all the bedrooms.